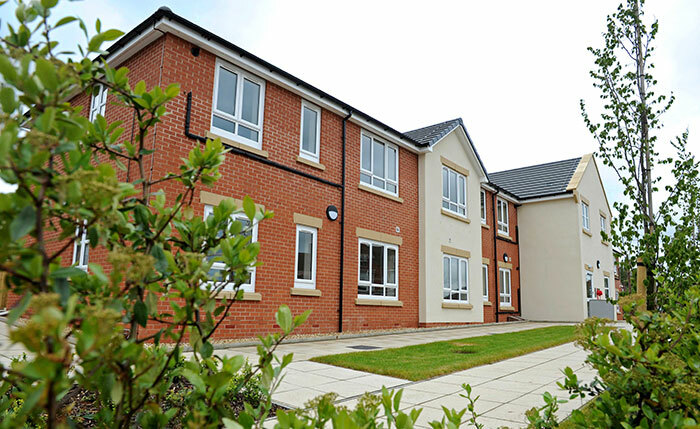 About the client: Triple Point Social Housing REIT plc, is a listed UK REIT, investing in UK social housing assets, focused on supported housing. About the transaction: This fundraise was the second following the company’s IPO in 2017, it comprised a raise into a new C share issue. This transaction will allow the Company to maintain the considered deployment of investment into this lower risk, yielding asset class in the UK.